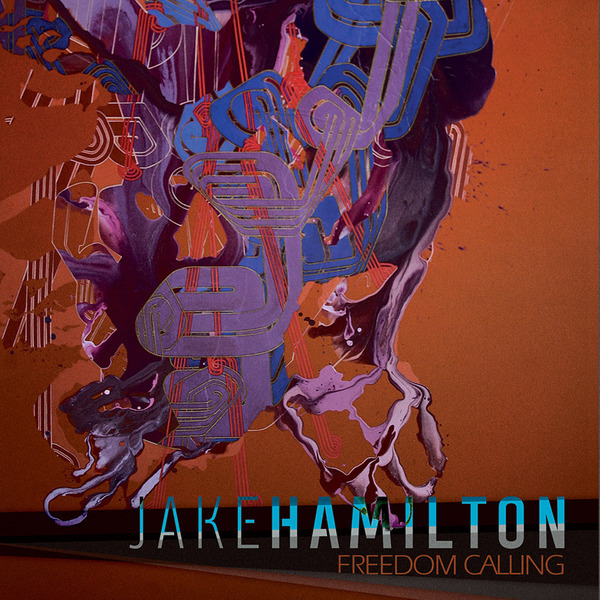 Freedom Calling is Jake Hamilton’s second full-length album release with Jesus Culture Music. This CD/DVD combo features the no-frills, intense worship from Jake Hamilton with footage of three songs from the live recording at Jesus Culture Conference Atlanta and also a 30-minute ‘in-depth’ feature that takes you behind the scenes of Jake’s life, music, and ministry. The sounds and lyrics of this album, as well as the message that Jake carries, will captivate your heart and awaken a deep passion to pursue intimacy with Jesus while living with courage and boldness. Jake Hamilton’s new album, Freedom Calling, is not only a journey of passionate worship but a prophetic declaration that will awaken a generation to the love of God and the cause of Christ in the earth.